Organized alphabetically, by last name. Sunny Meadows Flower Farm is an urban flower farm located 6 miles from downtown Columbus, producing sustainably grown fresh cut flowers since 2007. Market outlets include wholesale to florists and grocery stores, designing flowers for weddings, dahlia tuber sales, retail at farmer's markets, and now shipping to florists nationwide. Ryan Anderson is the co-founder and co-owner of ACRE, a sustainable farm operating in the City of Detroit since 2012. In 2017, ACRE became the first project funded by Steward, the world's first crowdfarming platform, and Ryan co-authored the report "Crowdfunding for Small Farmers," for the MSU Center for Regional Food Systems. He was a founding member of the Corktown Farmers' Market, on whose Board of Directors he now serves, and he facilitates semi-annual meetings of local farmers and chefs introducing local growers to dozens of restaurants throughout the city. Paul Betz moved to Vermont with his wife Kate in 1995 and began High Ledge Farm on their property in 1999. He grew certified organic vegetables on 2.5 acres, and managed 4,000 ft2 of greenhouses and high tunnels, supplying a weekly market and a small CSA. Paul joined the sales department at High Mowing Organic Seeds in 2007, where he worked with commercial growers during the winter months. In 2016 he retired from market farming to focus more attention on his work with High Mowing. He brings more than 17 years of vegetable production experience to this role, and appreciates what it means to make a living from his farm. He also works closely with High Mowing’s Trials Manager to help find varieties that will perform in an organic setting. 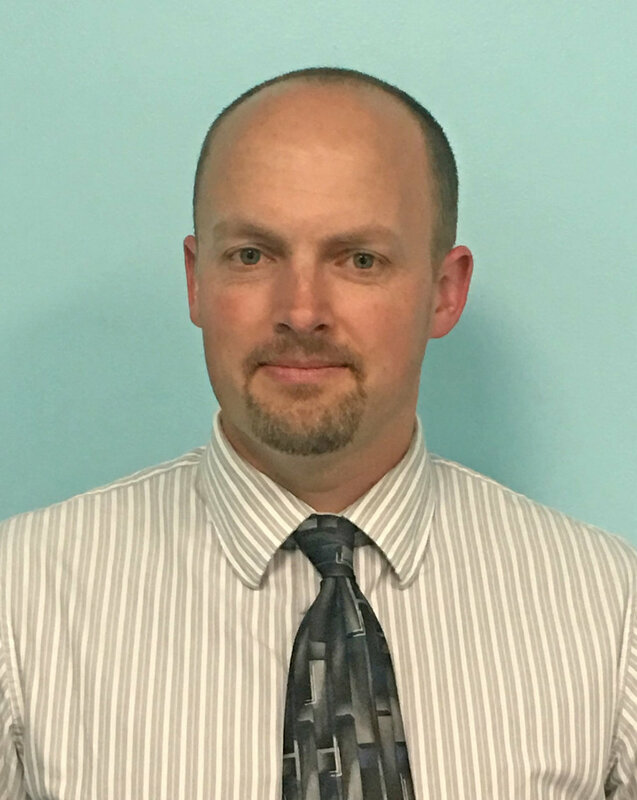 Caleb is the Senior Farm Loan Officer at the Traverse City USDA Service Center serving Antrim, Charlevoix, Emmet, Grand Traverse, Kalkaska, Leelanau, and Otsego counties. Raised on a family farm in the central Michigan area, he obtained a Bachelor of Business Administration degree from Northwood University in Midland, Michigan. Since 2012, he has assisted producers in the northwest region with the USDA Farm Service Agency’s Direct and Guaranteed loan programs. Katie Brandt teaches the Organic Farmer Training Program at the MSU Student Organic Farm and helps to organize Farmer Field School, workshops on farms taught by farmers. She spent a dozen years building Groundswell Community Farm in Zeeland, MI into a viable business. She also worked and managed several farms for four years before founding Groundswell. Shannon Brines grew up in SE Michigan on a small diversified farm that included an orchard and officially established Brines Farm in 2004. With ever expanding interests in biodiversity, agroecology, and perennials, Brines Farm expanded the land it stewards to include an 80 acre site in Washtenaw County where tens of thousands of trees and perennial plants have been planted since 2012. In the last few years, Shannon has grafted hundreds of orchard fruit trees, including over 150 apple varieties, that have been planted in nurseries in Washtenaw and Grand Traverse counties. Pepper is the District Conservationist for the USDA Natural Resources Conservation Service in the Bellaire field office serving Antrim and Kalkaska counties. Pepper assists farmers and other landowners with conservation of their land. She has worked for the agency for almost 35 years, most of them in northwest Michigan. NRCS specializes in one-on-one technical assistance, at no cost to the landowner, right on your farm. Crystal Castle is the coordinator for the Royal Oak Public Library Butterfly Habitat. 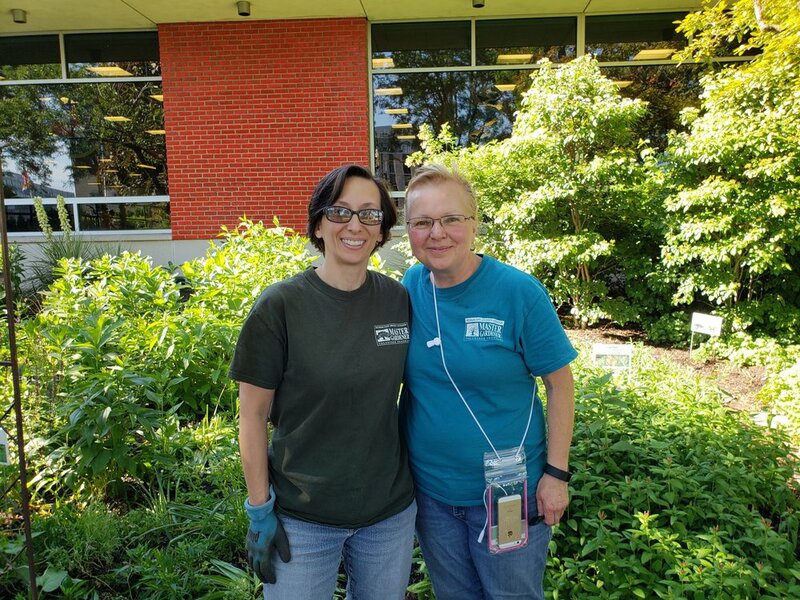 Crystal has been working for the past seven years with municipalities, schools and neighborhoods to build habitats to combat declining pollinator populations. 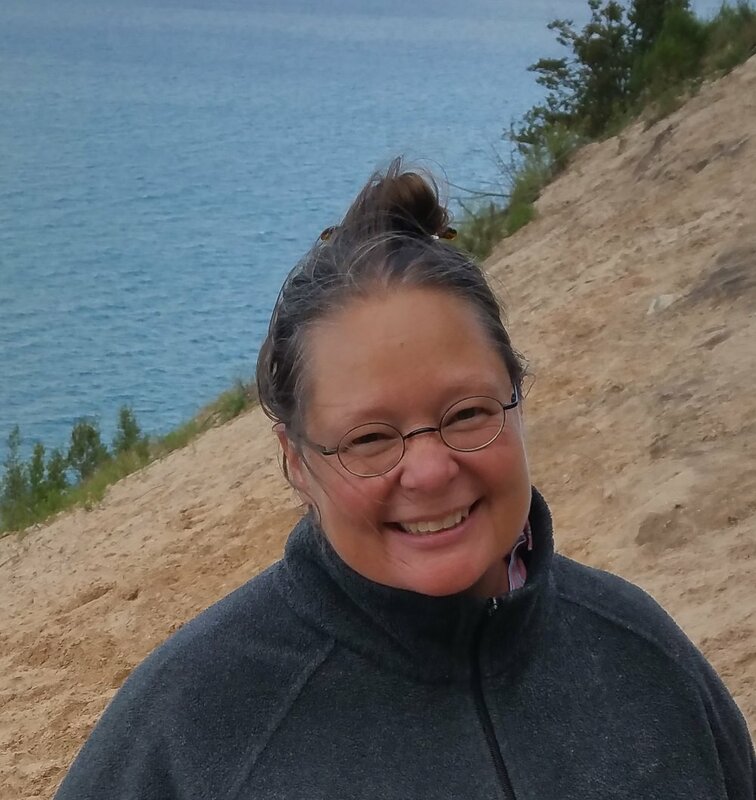 She has helped to design, establish and maintain numerous habitats in the SE Michigan area while educating the public on the importance of pollinator habitats. She studied Environmental Science & Chemistry at Wayne State University, is a LEED Green Associate specializing in LEED for Neighborhood Development and is an Advanced Master Gardener Volunteer. 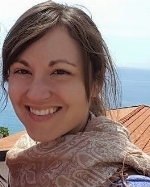 As a Farmer Outreach Specialist with the MSU Center for Regional Food Systems, Erin Caudell provides technical assistance to farmers participating in the Hoophouses for Health Program. Erin, along with her partner Franklin, also own and operate a 10 acre farm called the Flint Ingredient Company, among other ventures. 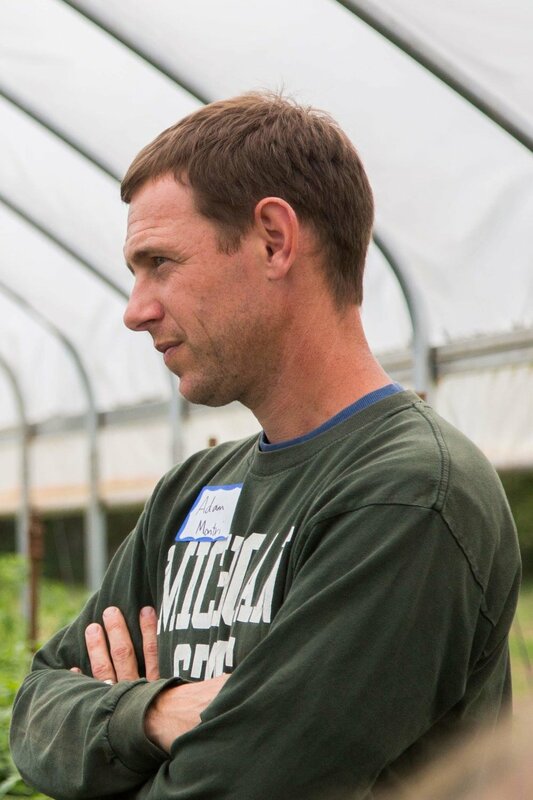 Ben Cohen is the owner of Small House Farm, located in central Michigan. Small House specializes in cold pressed oils and a number of other unique products. Ben is an heirloom seed activist and founder of MI Seed Library, a community seed sharing network. Over the past few years Ben has helped to establish more than fifty seed library programs across the state of Michigan. At Small House Farm, Ben has grown seed crops commercially for Baker Creek Heirloom Seed Company, Annie's Heirlooms and the Rare Vegetable Seed Consortium. His first book, "From Our Seeds & Their Keepers", was published in July of 2018 and is available online at smallhousefarm.com and on Amazon. Julie is an MSU Extension Educator and an expert on farmers markets and local food systems. Through her work, Julie has had the opportunity to work on all sides of the market table – as a supporter, an organizer of a market, a vendor, and as a customer. Joannee DeBruhl is Executive Director of Stone Coop Farm, a nonprofit certified organic vegetable farm and learning center. Her mission is to help farmers be audacious business owners and pay themselves a living wage. Stone Coop Farm sells their produce to grocery stores, chefs and at farmers markets. They also provide classes, farm-to-table meals, farm tours and other events. Tammis Donaldson is an architect with special interests and experiences with timber framing. Together they present 'Barn School' either on-site and/or with images to provide a guided walk-through assessment of a barn—inside and out. Janae Ernst is a yoga teacher, scientist, and small farm volunteer. She received her 200-hour certification from Prairie Yoga in Lisle, IL and served as a mentor in their teacher training program for three years. Her areas of interest within yoga include biomechanics, safe practices for aging populations, and yoga for chronic pain. Outside of yoga, she holds a Master’s degree in Physics and works for the Chemical and Materials Science group at Argonne National Laboratory. Rebekah is the owner of Favior Fresh Produce, knows farmers markets from all angles, as a customer, as a vendor for her produce and flower farm, as a former market manager, and as a past employee of MIFMA. Her expertise includes production, marketing and providing technical assistance to farmers. Brian Frieden has worked for USDA for 34 years. He is the director of Risk Management Agency’s (RMA) Springfield Regional Office, servicing crop insurance needs in Illinois, Indiana, Ohio and Michigan. The regional office conducts underwriting activities, program education and provides support for the region’s crop insurance program. He grew up on a family farm in central Illinois and has a degree in agricultural business and economics from Illinois State University. 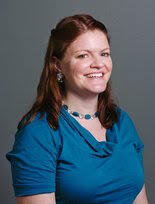 Michelle is the Programs Director for the Michigan Farmers Market Association (MIFMA). In the past three years, she has lead projects pertaining to food safety, collecting and reporting on farmers market metrics, and assessing barriers to accepting food assistance benefits. Coming full-circle best describes Lisa. Her first job was picking berries on her family’s small berry farm located close to the shores of Lake Superior in the UP of Michigan. Fast forward fifty years and she's returned to that life, but this time she's brought over twenty-five years of professional sales and marketing experience to create a brand that is sold in the Chicago market. Green Thistle Farm was founded by Brandon and Tina Iker in 2016 and is located in Clarksville, Michigan. Brandon is a microbiologist and agronomist with 20 plus years of growing experience. He and his wife have been active in local food scenes and share a passion for local sustainable food systems. Kim is a Food Inspector for the Michigan Department of Agriculture and Rural Development. Her expertise is in food safety and complying with licensing requirements businesses the produce and sell food in a retail setting. 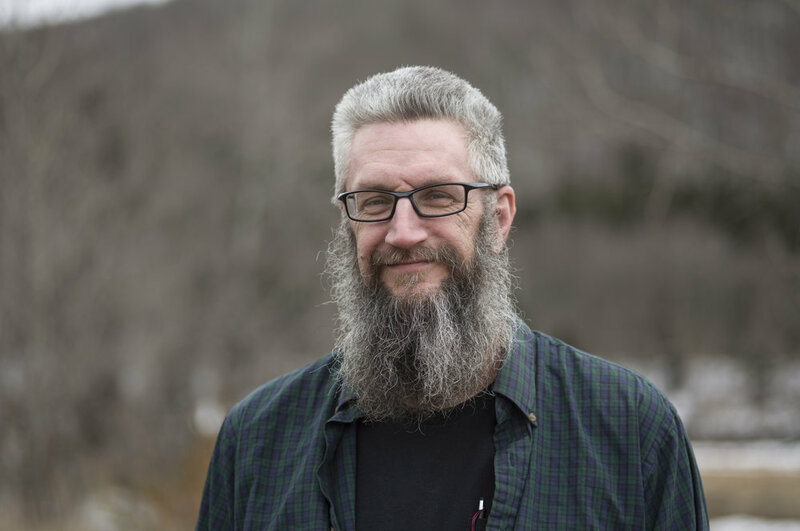 Andrew is the editor of Growing for Market magazine, and the author of The Greenhouse and Hoophouse Grower’s Handbook and The Organic No-Till Farming Revolution. He spent seven years in the research department at Johnny’s Selected Seeds, traveling internationally consulting with researchers and farmers on the best practices in greenhouse growing. He puts what he learned to use on his own farm in Maine. Previously he worked on farms in Pennsylvania, California, Washington State, Virginia, New York State and Maine before starting his own farm. Adam Montri, along with his wife, Dru, owns and operates Ten Hens Farm in Bath where they farm year-round using hoophouses. Trent Thompson, along with his wife Ruthy, owns and operates Green Gardens Farm in Battle Creek where they also grow year-round in hoophouses and sell through multiple markets. Morgan, Brad: Morgan Composting Inc.
Twenty years ago, suffering from a manure management problem, Brad decided to look for alternative ways to dispose of residuals on his 200 head dairy farm. After many struggles, Brad and his father Dale created a signature compost that we know today as DAIRY DOO®. Looking for ways to diversify, to continually create better quality composts for farms and homeowners, Brad took his business to the next level with potting mediums, his newest venture into the liquid amendment world. Morgan Composting, Inc. is now a sound business, and employs 30 full time positions, and 5 seasonal positions. Priding themselves on their practical approach to organic certification, Kris Olson and Dan Kaatz are both full-time organic inspectors and certification reviewers at Nature’s International Certification Services (NICS) in Viroqua, Wisconsin. When not working for NICS, Kris can be found working at his family’s organic dairy and produce operation and Dan on his two-acre, diversified silvopasture. 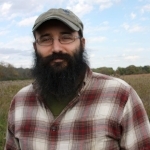 Eric Pawlowski is a sustainable agriculture educator for the Ohio Ecological Food and Farm Association, one of the county's oldest and largest Accredited Certification Agency with the USDA National Organic Program. 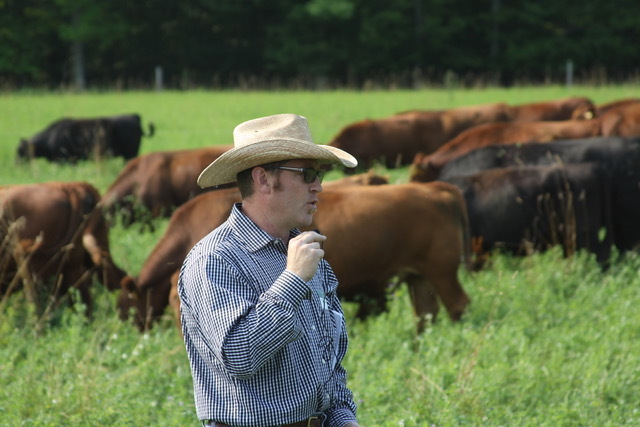 Eric has extensive experience managing certified organic and biodynamic diversified production and livestock operations; and providing technical support for certified farms. Eric is an organic inspector, food safety auditor and agroecosystems management consultant with over 20 years of experience. Richard is an internationally regarded teacher, innovative farmer and Permaculture leader. He is also author of the internationally acclaimed work Making Small Farms Work. He has worked professionally in every major climate zone across several continents as a consultant to projects, farms and industry. He has also led 50 solo Permaculture Design Courses as well as dozens of other practicums and seminars. Focused primarily on helping others with Regenerative Agricultural design work, Richard has worked on varied farm and project design and implementation projects from CSA production to whole-farm planning; agroforestry to water catchment and irrigation systems; regenerative business design to Keyline planning, Holistic planned grazing/ decision making/ financial planning to community building work. Known for his dynamic teaching, down-to-earth pragmatism, efficient project management and organisational skills, he is now primarily focused on establishing Ridgedale Farm AB at 59°N in Värmland, Sweden. He documents the farm regularly through his Youtube channel. Richard is the CEO of Ridgedale Farm AB, Making Small Farms Work AB and The Farmers Tools, supplying Market Gardeners and Farmers with quality tools for innovative production. Patty is a Social Emotional Educator with Michigan State University Extension. She completed her Bachelor’s Degree from MSU and has a Masters in Counseling from Western Michigan University. Since becoming the Social Emotional Educator for northwest Michigan, she has completed the 40-hour Mindfulness Based Stress Reduction course founded by Jon Kabat-Zinn and a two-day intensive core workshop on Mindful Self-Compassion led by pioneer researcher Kristin Neff and Christopher Germer, a leader in the integration of mindfulness and psychotherapy. In addition to Managing Farm Stress, Patty conducts Stress Less with Mindfulness and RELAX: Alternatives to Anger classes with a variety of populations throughout Northern Lower Michigan. Jason is an associate professor of Animal Science and an accredited educator of holistic management. Two massive hurricanes devastated Louisiana agriculture in 2005. While helping farmers recover from the twin disasters, Dr. Jason Rowntree then realized his life’s work would be developing systems to increase the resilience of food production worldwide. As an associate professor of Animal Science at Michigan State University, he coordinates Lake City and UPREC AgBioResearch and Extension Centers where he addresses economic, environmental and social complexity in agriculture. He is also an affiliate of the Center for Regional Food Systems, chairs the Grassfed Exchange, is the scientific advisor and an accredited Holistic Management Educator for the Savory Institute and is an advisor of Standard Soil. Amanda is the Executive Director of the Michigan Farmers Market Association (MIFMA) and has over 10 years of experience assisting market managers and farmers and vendors. Michelle Shackelford has been flower farming for five years. She owns Leelanau Specialty Cut Flowers in Cedar, Michigan. She studied Landscape and Nursery through MSU and NMC. Flower gardening has been her lifelong passion, so growing flowers for a living has been a dream come true. Lauren Silver grew up in Hubbard Lake, MI, where her family had a small hobby farm. They raised horses, chickens, and grew fruits and vegetables for family use. Lauren received her undergraduate degree in Environmental Science from the University of Michigan and her Master of Science degree in Conservation Ecology from U of M’s School of Natural Resources and Environment. She is currently the Michigan Agriculture Environmental Assurance Program Technician for Grand Traverse and Antrim Counties. 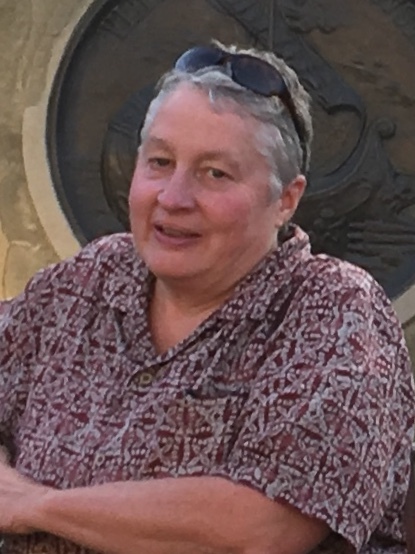 Linda Stemen; Vermi-Compost Presenter is a Master Composter, Advanced Master Gardener, a member of the Michigan Master Gardener Association and the Sunrise Side Master Gardener Association (SSMGA) Program Chairman and a member of the SSMGA Speakers Bureau. She has been raising red worms for fertilizer for over 20 years. Sieg Snapp is a professor of soils and cropping systems at Michigan State University, where she has worked with potato, vegetable, and field crop producers since 1999. Her research is in the field, with farmers, developing new tools to understand soil health and monitoring in the field to find practical (and profitable) ways to improve soil health. Sieg has developed new ways to measure soil organic matter and is learning which types of organic matter fractions help crop establishment, and are related to early plant health and vigor, to jumpstart yields in soybean and other crops. Corey Standen lives in Alpena with his lovely wife Carrie and two amazing children. Corey spent his child years on his aunts farm baling hay and working in the garden but not a lot of farming experience. In 2014 he bought his family’s 40 acre farm in fall and received his first set of feeder pigs in the spring of 2015. He found his new passion, raising pigs on pasture. Dion and Molly Stepanski have owned and operated Presque Isle Farm in northeast Michigan since 2014. Presque Isle Farm is a small, certified organic farm that focuses on direct to customer and restaurant sales. 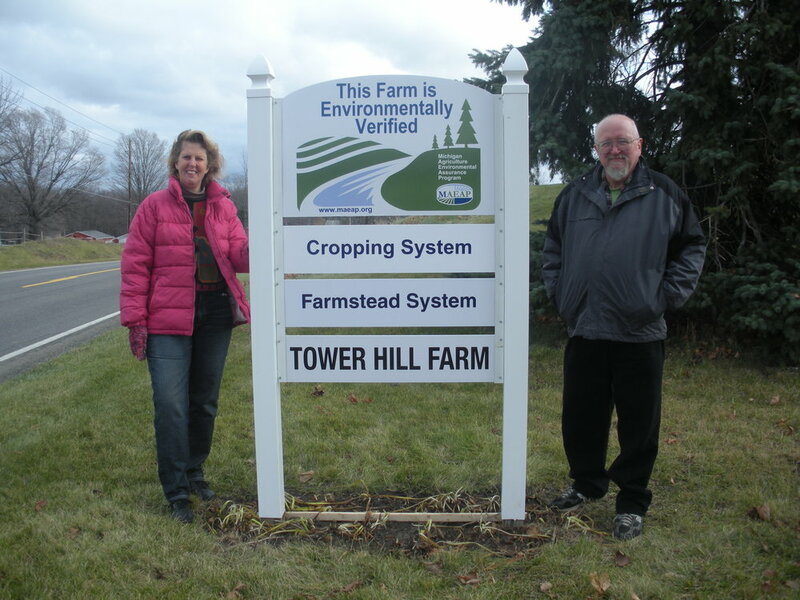 Both Dion and Molly had little farming experience before getting started but have used their entrepreneurial drive to build a successful farm business in rural Michigan. 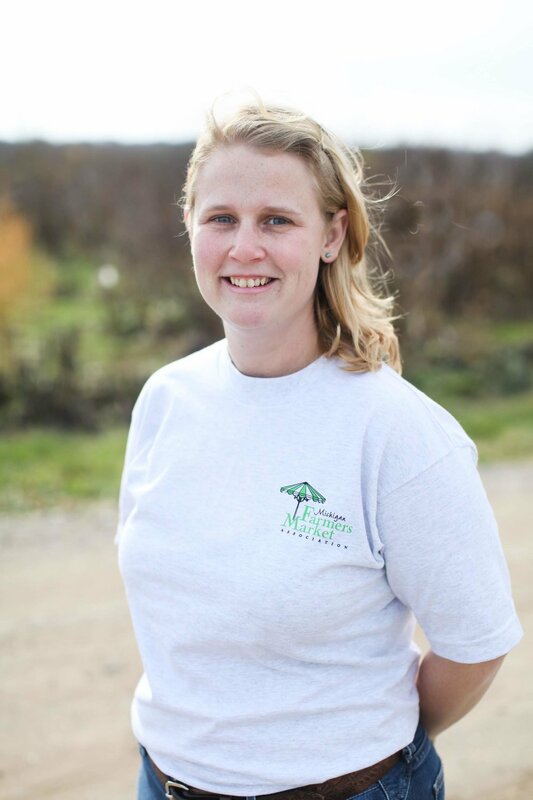 While Dion manages and oversees all the production needs of the farm, Molly leads the way in marketing and sales. Molly also works for Taste the Local Difference, coordinating and building the local food system throughout northeast Michigan. Jeanne raises dairy goats and has opened a Grade A dairy on her farm to make goat cheeses. She also has a hoophouse, raises vegetables, herbs, and flowers to sell. Bees are part of the operation for not only pollination of the garden but for the honey production. Maple Leaf Farm and Creamery is located north of Falmouth. You can find some of her cheese at Ebels General Store. Michelle and Jeremy Sweeten started Sweeten Farms when they completed their degrees from Purdue in 2003. They raise hay and custom raise grass-finished beef in the Eastern U.P. along with their four children. In the past, Michelle was a successful MAEAP technician. She really enjoyed working with other farms in her area and is happy to say Sweeten Farms has been verified since 2017. She farms full-time as well as raises chickens and pigs and gardens. Sarah is part of three generations of Tomac’s selling produce, maple syrup, and fall decorations at farmers markets throughout central Michigan for Tomac’s Pumpkins. Tomac’s displays of farmers market produce are visually appealing, inviting to customers and help create a brand for their farm. Cary is a career welder in construction and maintenance. Urka Farms has an extensive shop, one of its most critical aspects. Cary is very familiar with and has bought a lot of equipment especially with this aspect of farming. Frank Wardynski is an Extension Educator with Michigan State University covering areas of beef and dairy production and farm business management in the Upper Peninsula. Frank also operates a small beef cow-calf operation in the western UP. He grew up on a row crop/beef operation in Illinois and obtained a BS from Illinois State University and MS from MSU. Vera Wiltse is retired Youth Extension Specialist and 4H Coordinator from Isabella County. In addition Vera continues to teach young people craft skills and is also involved in adult and youth exchanges with an area exchange city and Japan. Vera is a founding board member of the MI Barn Preservation Network. Ken Zebarah has a Bachelor's degree in mathematics with a physics minor from Eastern Michigan University. He started working for Harvest Energy Solutions six years ago as an engineer, and now is part-minority owner and manages all of Michigan and Indiana. He has built a great reputation helping farms and rural businesses implement solar energy projects. Greg Zimmerman is co-owner and associate field hand at Ski Country Farm, a small, diversified, certified organic farm in the Eastern UP. Ski Country Farm has been involved with MEAEP since it’s beginnings in that region and appreciates how MEAEP helps farmers learn more about reducing environmental risks.